This Old House says that exterior paint should last, on average, between five and ten years. 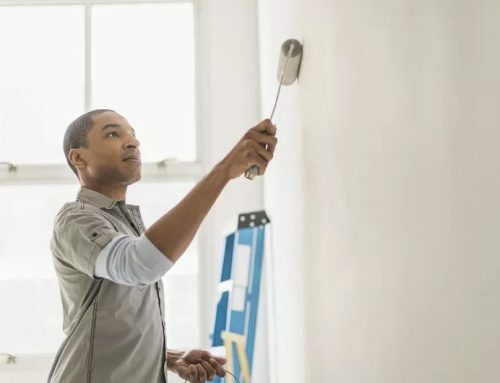 However, we’ve seen cases over the years where a paint job lasted far shorter than that because someone decided they’d “save money” by doing the job themselves, or by choosing a substandard painting contractor. 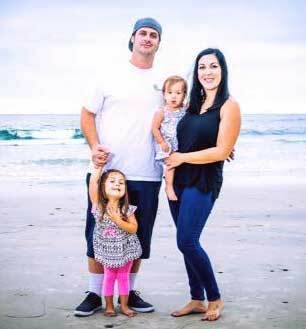 Local SD Painting is a commercial painting company with a difference: painting contractors with the skill, experience, and pride to get the job done right the first time, so your business looks its best for as long as possible. To be clear, not all commercial paint problems are the result of poor workmanship. Age, sunlight, and the elements will all take their toll on painted exteriors. Paint can crack, a problem that’s exacerbated by water. It can also take on a chalky appearance as it wears. And of course, sunlight will cause paint to fade over time. However, each of these paint problems can be avoided with a bit of planning and knowledge — especially since many of them have their roots in items that should’ve been addressed early in the process. But what happens when the job isn’t done properly? Two paint problems that crop up most frequently. When a surface hasn’t been prepared properly, the primer and paint cannot adhere the way they should. As a result, the paint will begin to peel. As we’ve already seen, when paint peels, it’s easier for and water to infiltrate that surface and make the paint problem worse. Sometimes the elements start wreaking havoc on your painted surfaces before the paint is even dry. When a surface isn’t dry before it’s painted, the combination of moisture and high temperatures can cause paint to bubble, blister, and peel. That sets up a cascade of events similar to those experienced during intercoat peeling. This is definitely a paint problem! How are we able to avoid many of these mistakes? It begins with proper surface preparation, since each painted surface has unique needs. Wood, metal, concrete, and stucco each have different requirements for surface preparation. Consequently, approaching each according to its needs nips many common problems in the bud. That means a clean, dry surface, the right primer for the underlying material, and a paint that’s intended for the primer. The choice of paint also matters. Just as different surfaces require different prep, the same paint won’t work well in all circumstances. Furthermore, a good commercial painting company also considers the amount of sunlight on exposed surfaces, weather, pollution, and a number of other factors. 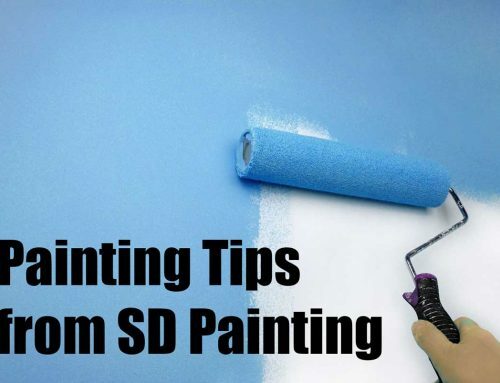 Avoid paint problems by choosing the correct paint for the surface you are painting. Finally, it’s not just the paint that matters; it’s the people. If a crew doesn’t work carefully and take pride in their work, the results are all too often substandard. Our painting crews give their best each day, and the results speak for themselves (as our customers will readily attest). For commercial painting done right, contact Local SD Painting to explore the possibilities of your next project. Call us today!